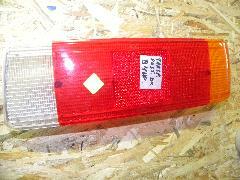 Below there are altro spare parts. 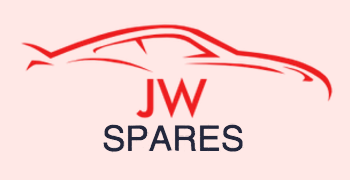 Select the brand with the drop-down menù or search among the spares. 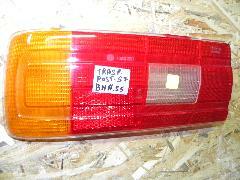 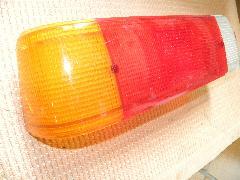 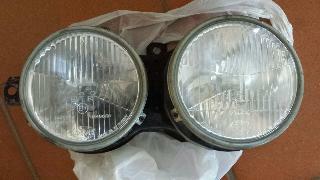 BMW E21 BMW E21 new taillight SEIMA 29.82.02 , SEIMA 298202.